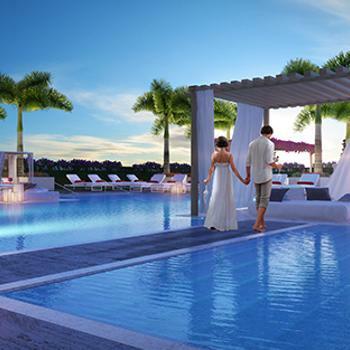 At 5350 Park privileged residents enjoy a stunning pool deck featuring a resort-style pool with custom lounge daybeds and private cabanas. 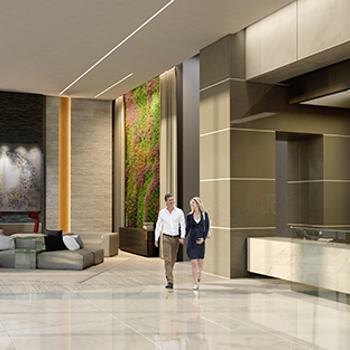 5350 Park features a lobby created by acclaimed designer Giorgio Ferrara that gracefully brings the outdoors into your home by using a color palette inspired by nature with comfortable meeting spaces and an elegant front desk. 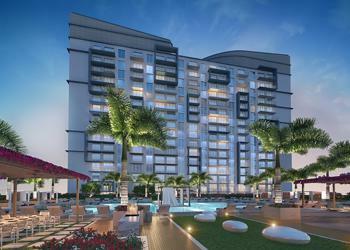 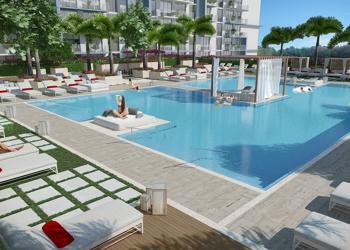 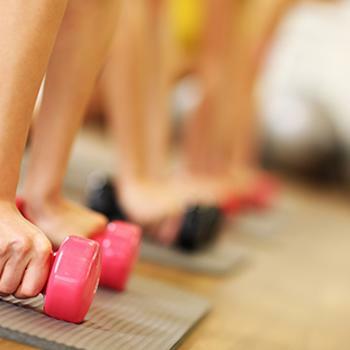 5350 Park provides residents with a fully equipped state-of-the-art fitness center with views of Downtown Doral Park. 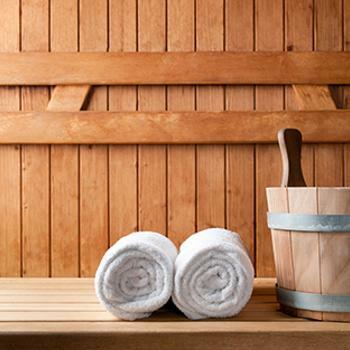 Residents at 5350 Park can indulge with a massage or simply relax at the building’s onsite massage rooms and sauna. 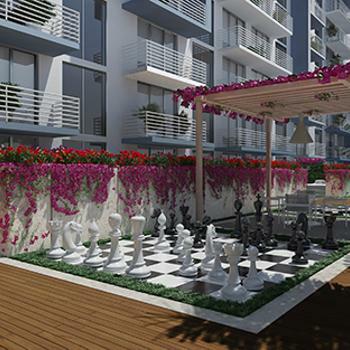 5350 Park condominium features an oversized chessboard where residents can have an entertaining chess match. 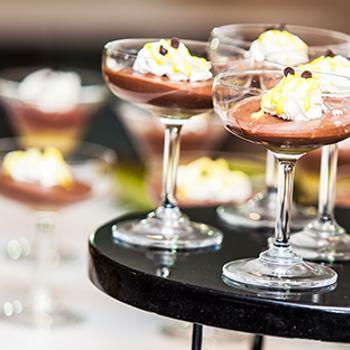 At 5350 Park residents count with a GioCasa curated event room where they can host their birthday parties and social events.